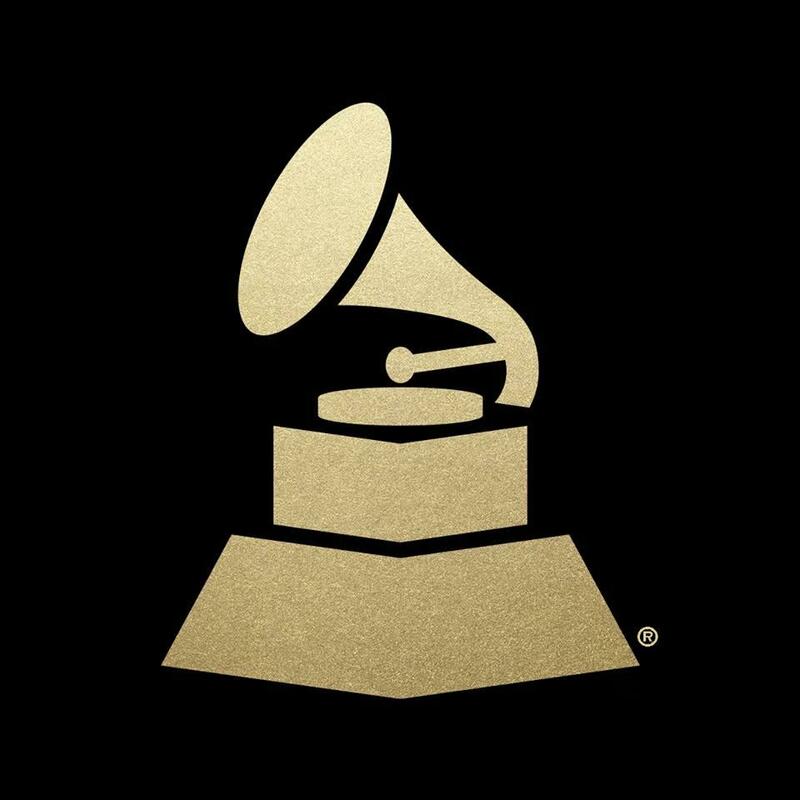 Three of Sunday nights’ Grammy Award winners have North Carolina connections. The four-disc box set features blues and gospel recordings along with interviews and storytelling and is drawn from Ferris’s archive in UNC’s Southern Folklife Collection. The box set also won the award for best album notes for the liner notes written by David Evans. The interim director of Duke University’s Duke Performances, Eric Oberstein, produced the record that won Best Latin Jazz Album, “Back to the Sunset” by the Dafnis Prieto Big Band.